If Steve Jobs were alive today, he would be the first to tell you he was not the only person responsible for making Apple succeed. But let’s face it: Steve Jobs defined the Apple brand, a reality that has been underscored lately by grumbling among the pundits that Apple is in danger of losing its swagger and cool (examples here and here). Maybe Jobs defined Apple too well. 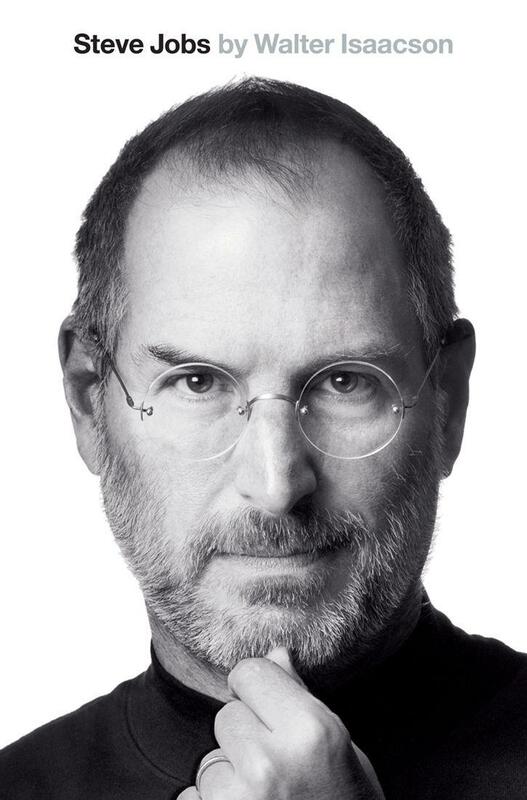 But the reason we can’t stop talking about him today is that he transcended the Apple brand and did more than sell products. He was a market maker. I recently introduced the term market maker to describe business people who act like artists and change the world with their personal visions. Successful marketers sell things; but market makers inspire people to act, to believe, and to live their lives differently. 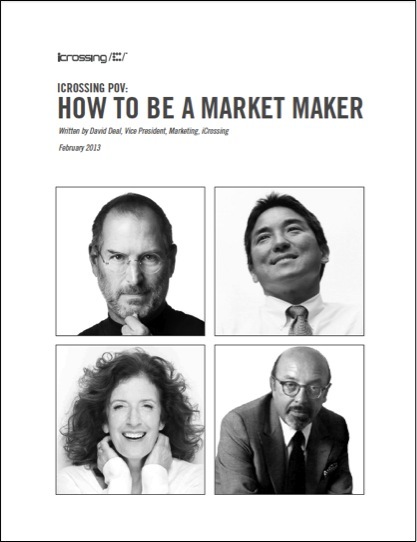 Jobs is one of four market makers, including Ahmet Ertegun, Anita Roddick, and Guy Kawasaki, whom I profile in my recently published white paper, How to Be a Market Maker. 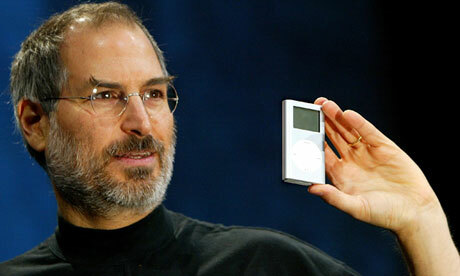 Jobs influenced entire industries, ranging from consumer products to music. But is he so extraordinary that everyday people cannot relate to his achievements? I think not. 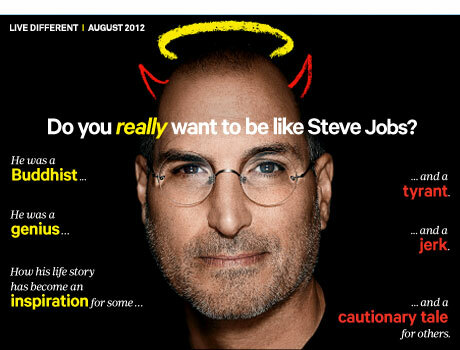 I believe we can adopt a little of Steve Jobs at his best by living our lives with passion no matter what we do. 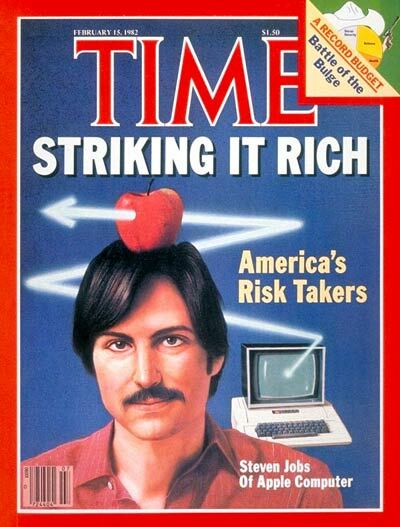 Steve Jobs is the kind of market maker we might call a creator. Creators are directly involved in the development of products and services for a company. Creators have a vision for how the world should work and are bold enough to impose that vision on those around them through the products and services they develop. By now Jobs’s life is so well known it plays like the plot of a movie we’ve all seen hundreds of times (and, of course, we’ll soon be able to see a real movie about him): his explosive early years at Apple, when his company introduced a new vision for fusing design, user experience, and computing; the exile from Apple, when he founded the revolutionary Pixar Animation; and his glorious second act as CEO of Apple, when the company completely disrupted industries ranging from music to telecommunications by introducing wave upon wave of innovative mobile devices that changed how we consume content. With the iPad, Apple essentially made a computing device a natural extension of our sense of touch. 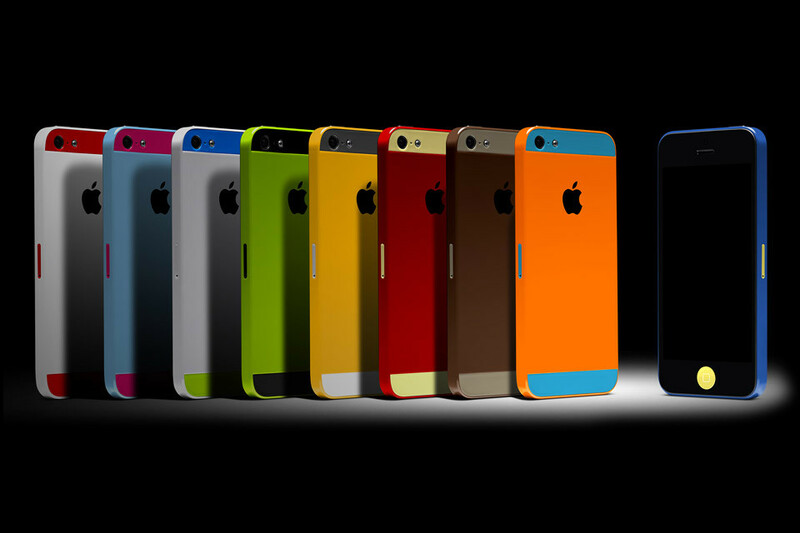 The iPhone transformed the mobile phone from a boring utility to a playful toy that we can’t do without. In fact, half of all Americans now say we sleep next to our mobile phones. And of course Apple helped disrupt the entire music industry through iTunes and the iPod — liberating music from the limits of analog and empowering consumers to make music part of their mobile lifestyles. 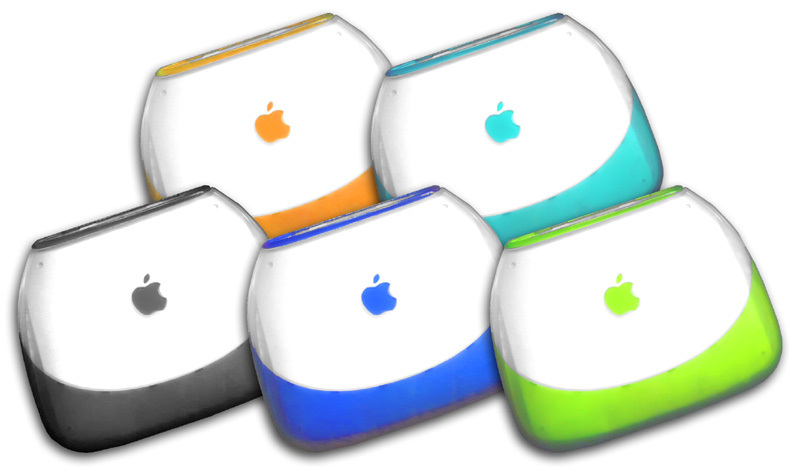 As Randy Lewis of the Los Angeles Times wrote, “With Apple’s iTunes and iPod, [Steve Jobs] revived the single, put music libraries in fans’ pockets and posed a challenge to brick-and-mortar record stores and radio.” Record companies, betting on the long-term success of the compact disc, failed to respond to how Apple was helping to turn consumers from album aficionados to snackers of individual digital downloads. The music industry is still trying to catch up. Jobs’s legacy at Apple is so astonishing that it’s easy to overlook what he accomplished by founding and developing Pixar. Pixar would eventually do far more than create high-quality blockbuster entertainment. Pixar changed movie making. Pixar movies taught Hollywood how to gracefully fuse technology, humanity, and storytelling. The Pixar team created movies that somehow turned animated objects like toy cowboys into fully realized characters injected with humanity. In doing so, Pixar made it cool for anyone to enjoy a family film: single gay male urbanites, suburban parents, children, teens too self-consciously hip for Bambi — to name but a few demographics. Pixar has touched. Pixar launched animated movies that children can enjoy again as fully-grown adults — and that adults can enjoy for the first time without children in tow. By contrast, even Disney classics like Snow White and Pinocchio are forever remembered as animated family movies that children appreciate the most. As Brent Schlender wrote in a Fast Company recollection of Steve Jobs, Pixar upended the entire business model of animation. 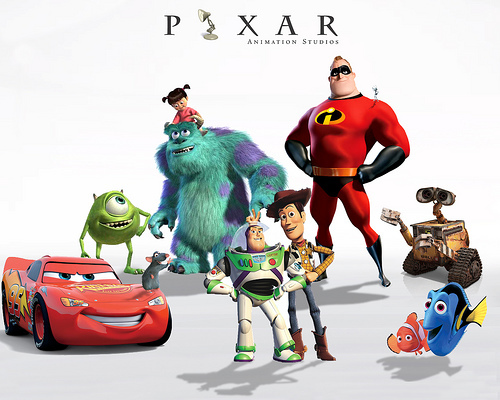 Although Jobs’ contributions to Pixar were more financial than creative, the company succeeded because Jobs recognized that at its core, Pixar is a content company, not a creator of computer animation. All the market makers profiled in this white paper demonstrate passion. Anita Roddick, founder of the Body Shop, was passionate about human rights, and, in particular, women’s rights. The entire premise behind the Body Shop was selling cosmetics without sexism and eschewing the cult of youth. Guy Kawasaki is passionate about injecting enchanting values and practices in the work place — and if you’ve ever worked with him, you know he has an equally strong zeal for clear, simple communication. Ahmet Ertegun, co-founder of Atlantic Records, was so passionate about music that he sometimes lived in the studio with the artists on his label. It doesn’t matter whether you work for a pet food store or write for a living: you can be a market maker by acting with passion. This entry was posted in Design and tagged Ahmet Ertegun, Anita Roddick, Apple, Atlantic Records, Ben Austin, Body Shop, Brent Schlender, Disney, Fast Company, Guy Kawasaki, iPod, iTunes, Jonathan Ive, Los Angeles Times, Pixar, Randy Lewis, Steve Jobs, Walter Isaacson, Wired. Bookmark the permalink.